"Crystal clear and bright, the wine is pale gold with green tints in its youth, becoming more golden with age. 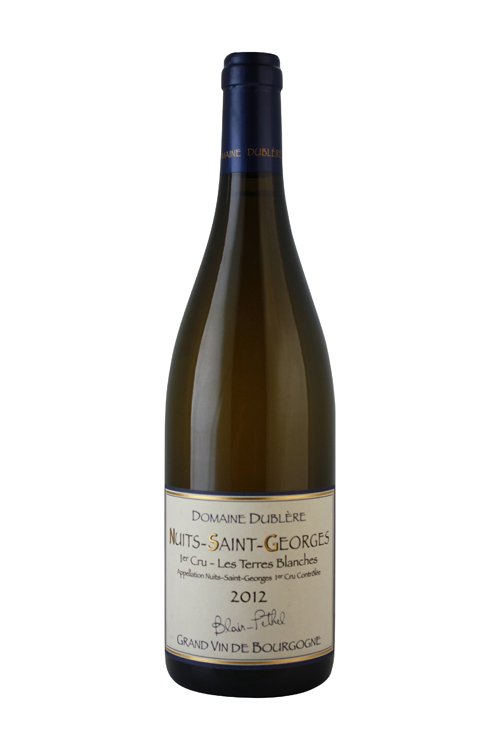 The nose is light and floral, evolving into notes of ripe citrus and tart clementines. As the wine ages, the aromas turn to white peaches and elderberries. The palate is rich with a noticeable freshness. The chardonnay component brings structure and a lovely minerality, with the pinot blanc adding complexity."